In 1928, pioneering photojournalist, Erich Salomon photographed global leaders and delegates to a conference at the League for the German picture magazine Berliner Illustrirte Zeitung. 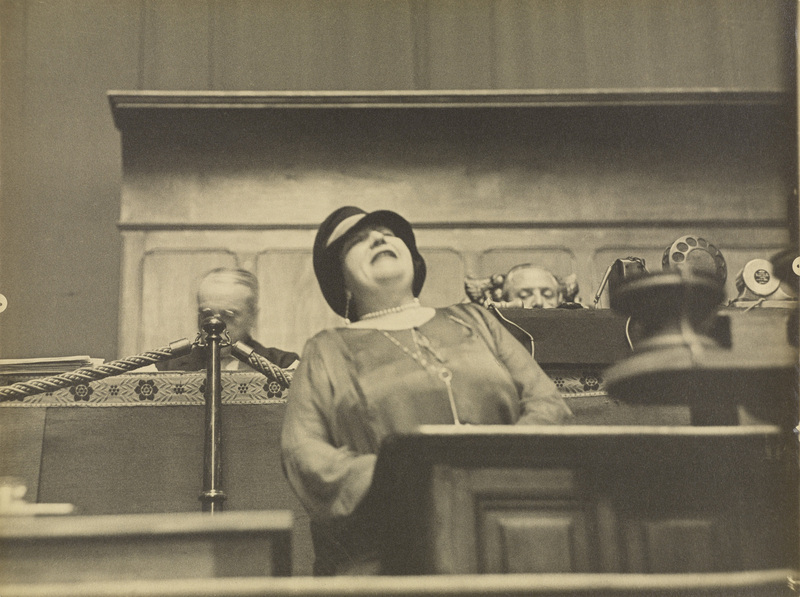 In a typically frank image, Salomon has shown Vacarescu with her head thrown back passionately pleading before the international assembly. For such an engaging subject, this presentation looks to be a bit of a lucky dip / ho hum / filler exhibition. You can’t make a definitive judgement from a few media images but looking at the exhibition checklist gives you a good idea of the overall organisation of the exhibition and its content. Even the press release seems unsure of itself, littered as it is with words like posits, probes, perhaps (3 times) and problematic. Elements such as physiognomy are briefly mentioned (with no mention of its link to eugenics), as is the idea of the mask – but again no mention of how the pose is an affective mask, nor how the mask is linked to the carnivalesque. Or how photographs portray us as we would like to be seen (the ideal self) rather than the real self, and how this incongruence forms part of the formation of our identity as human beings. 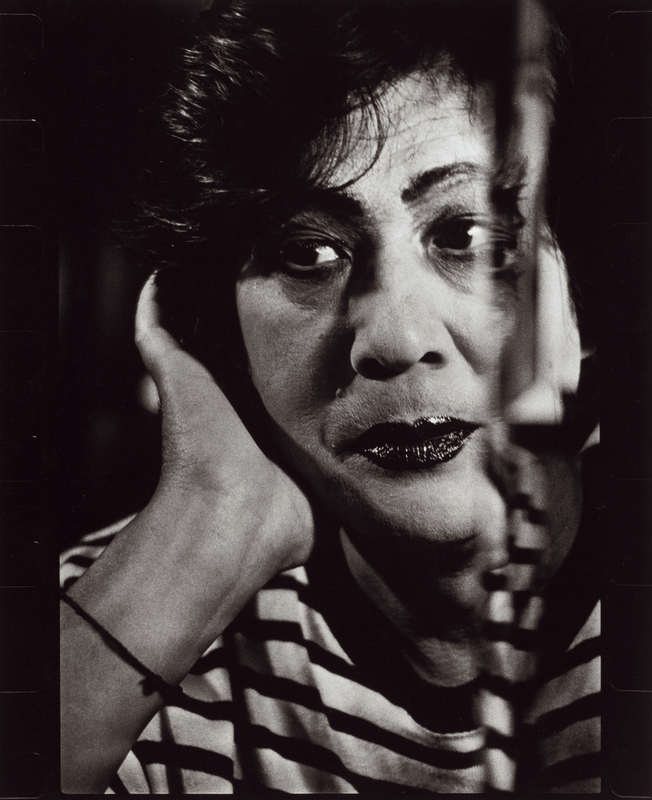 The investigation could have been so deep in so many areas (for example the representation of women, children and others in a patriarchal social system through facial expression; the self-portrait as an expression of inner being; the photograph as evidence of the mirror stage of identity formation; and the photographs of “hysterical” women of the Pitié-Salpêtrière Hospital, Paris; and on and on…) but in 45 works, I think not. The subject deserved, even cried out for (as facial expressions go), a fuller, more in depth investigation. For more reading please see my 2014 text Facile, Facies, Facticity which comments on the state of contemporary portrait photography and offers a possible way forward: a description of the states of the body and the air of the face through a subtle and constant art of the recovering of surfaces. Many thanks to the J. Paul Getty Museum for allowing me to publish the photographs in the posting. Please click on the photographs for a larger version of the image. 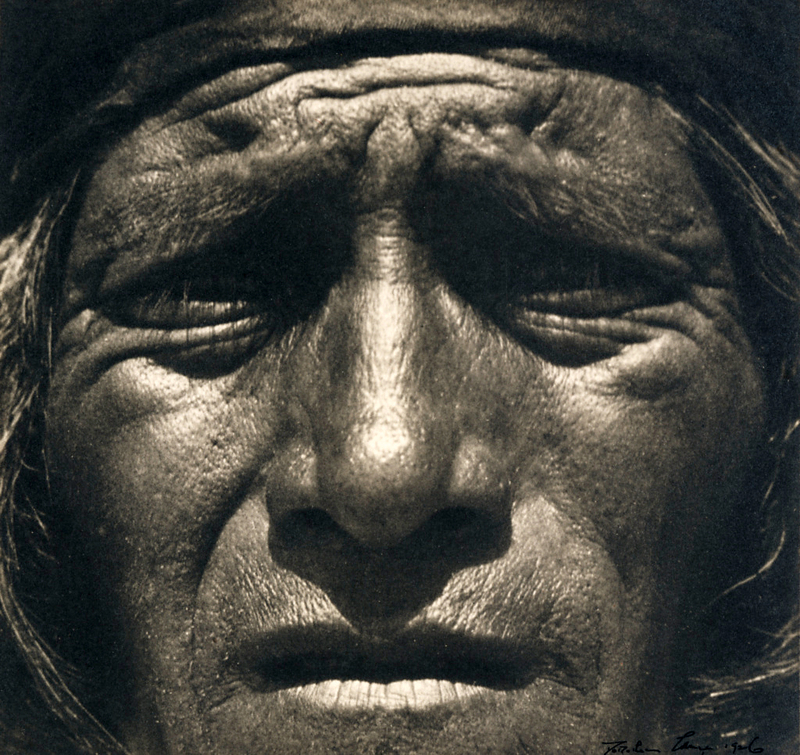 The human face has been the subject of fascination for photographers since the medium’s inception. 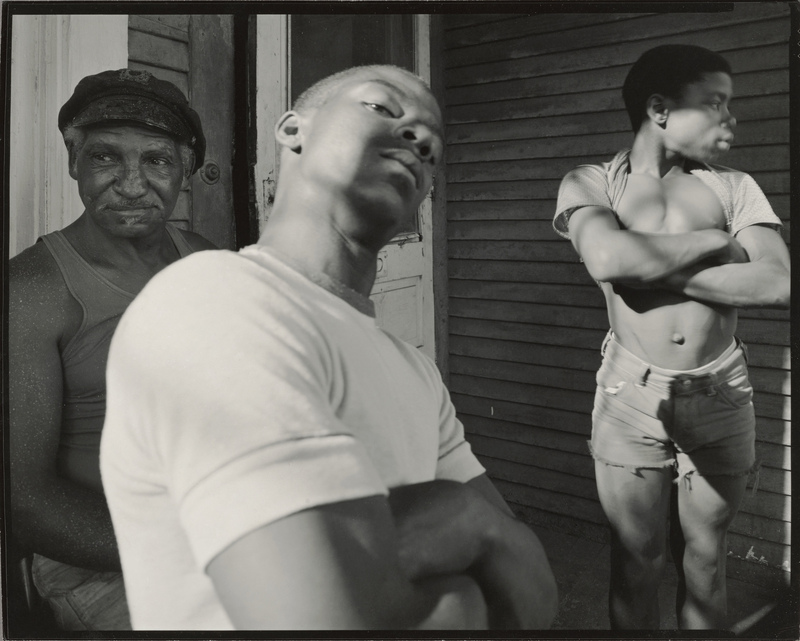 This exhibition includes posed portraits, physiognomic studies, anonymous snapshots, and unsuspecting countenances caught by the camera’s eye, offering a close-up look at the range of human stories that facial expressions – and photographs – can tell. © Leonard Freed / Magnum Photos, Inc.
Emmett Leo Kelly (December 9, 1898 – March 28, 1979) was an American circus performer, who created the memorable clown figure “Weary Willie”, based on the hobos of the Depression era. Kelly began his career as a trapeze artist. By 1923, Emmett Kelly was working his trapeze act with John Robinson’s circus when he met and married Eva Moore, another circus trapeze artist. They later performed together as the “Aerial Kellys” with Emmett still performing occasionally as a whiteface clown. He started working as a clown full-time in 1931, and it was only after years of attempting to persuade the management that he was able to switch from a white face clown to the hobo clown that he had sketched ten years earlier while working as a cartoonist. “Weary Willie” was a tragic figure: a clown, who could usually be seen sweeping up the circus rings after the other performers. He tried but failed to sweep up the pool of light of a spotlight. His routine was revolutionary at the time: traditionally, clowns wore white face and performed slapstick stunts intended to make people laugh. Kelly did perform stunts too – one of his most famous acts was trying to crack a peanut with a sledgehammer – but as a tramp, he also appealed to the sympathy of his audience. From 1942–1956 Kelly performed with the Ringling Brothers and Barnum & Bailey Circus, where he was a major attraction, though he took the 1956 season off to perform as the mascot for the Brooklyn Dodgers baseball team. He also landed a number of Broadway and film roles, including appearing as himself in his “Willie” persona in Cecil B. DeMille’s The Greatest Show on Earth (1952). He also appeared in the Bertram Mills Circus. 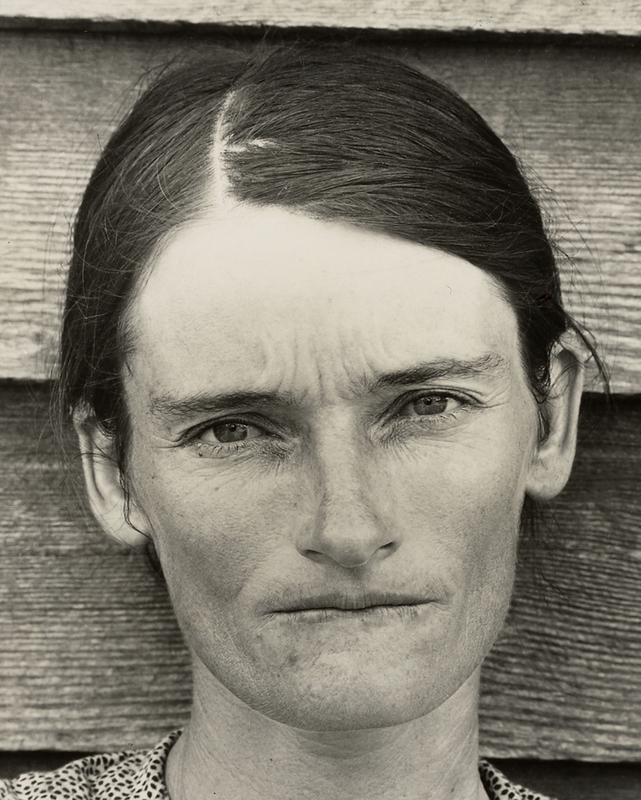 From Leonardo da Vinci’s Mona Lisa, to Edvard Munch’s The Scream, to Dorothea Lange’s Migrant Mother, the human face has been a crucial, if often enigmatic, element of portraiture. 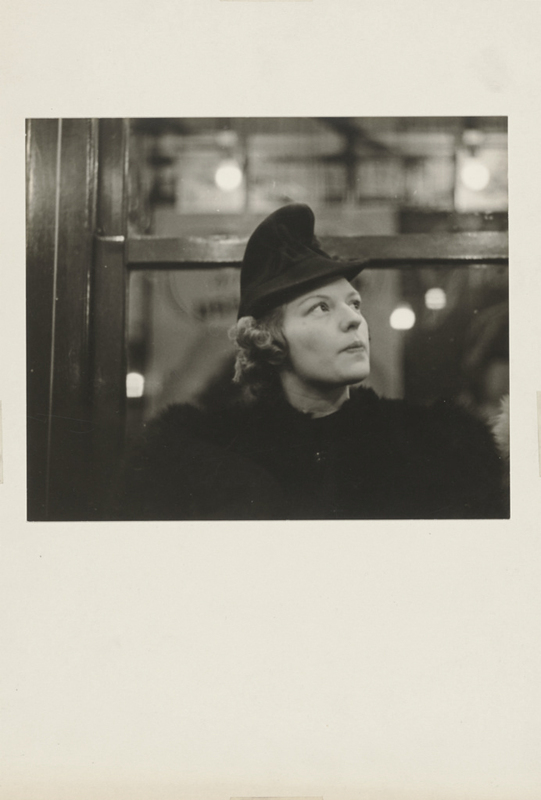 Featuring 45 works drawn from the Museum’s permanent collection, In Focus: Expressions, on view May 22 to October 7, 2018 at the J. Paul Getty Museum, addresses the enduring fascination with the human face and the range of countenances that photographers have captured from the birth of the medium to the present day. As is evident in the exhibition, the smile comes in all variations – the genuine, the smirk, the polite, the ironic – expressing a full spectrum of emotions that include benevolence, sarcasm, joy, malice, and sometimes even an intersection of two or more of these. In Milton Rogovin’s (American, 1909-2011) Storefront Churches, Buffalo (1958-1961), the expression of the preacher does not immediately register as a smile because the camera has captured a moment where his features – the opened mouth, exposed teeth, and raised face – could represent a number of activities: he could be in the middle of a song, preaching, or immersed in prayer. His corporeal gestures convey the message of his spirit, imbuing the black-and-white photograph with emotional colour. 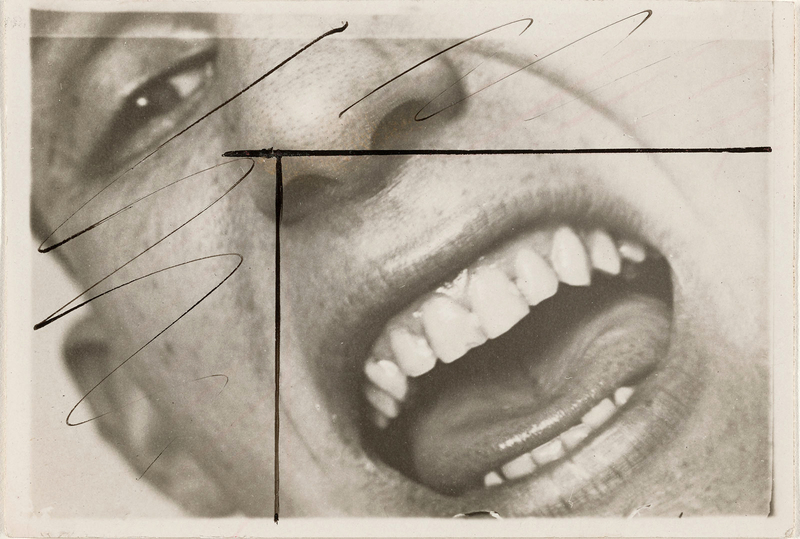 Like the other works included in this exhibition, this image posits the notion that facial expressions can elicit a myriad of sentiments and denote a range of inner emotions that transcend the capacity of words. 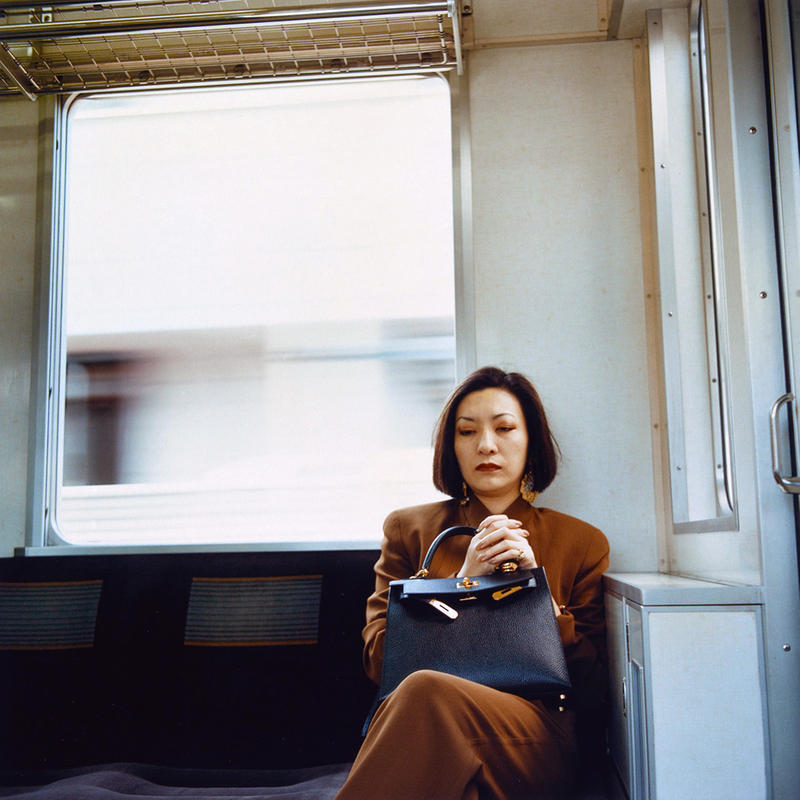 In Focus: Expressions also probes the role of the camera in capturing un-posed moments and expressions that would otherwise go unnoticed. 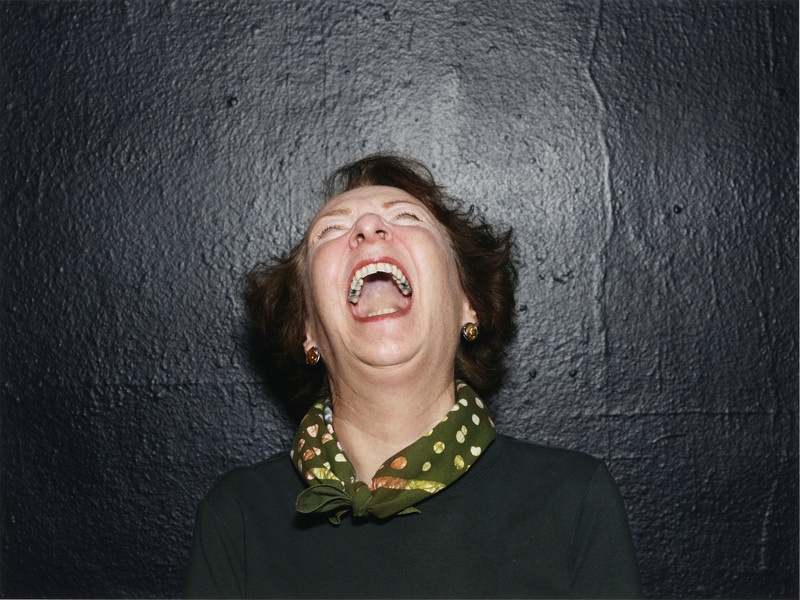 In Alec Soth’s (American, born 1969) Mary, Milwaukee, WI (2014), a fleeting expression of laughter is materialised in such a way – head leaning back, mouth open – that could perhaps be misconstrued as a scream. The photograph provides a frank moment, one that confronts the viewer with its candidness and calls to mind today’s proliferation and brevity of memes, a contemporary, Internet-sustained visual phenomena in which images are deliberately parodied and altered at the same rate as they are spread. 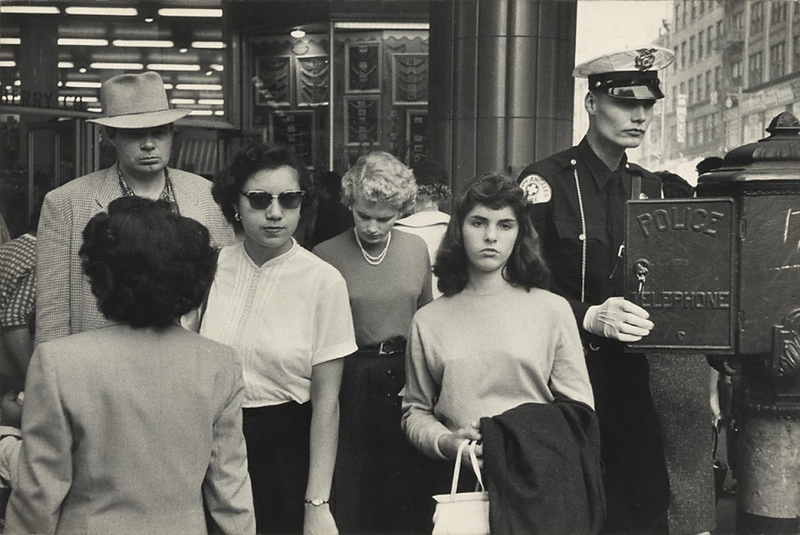 Perhaps equally radical as the introduction of candid photography is the problematic association of photography with facial expression and its adoption of physiognomy, a concept that was introduced in the 19th century. 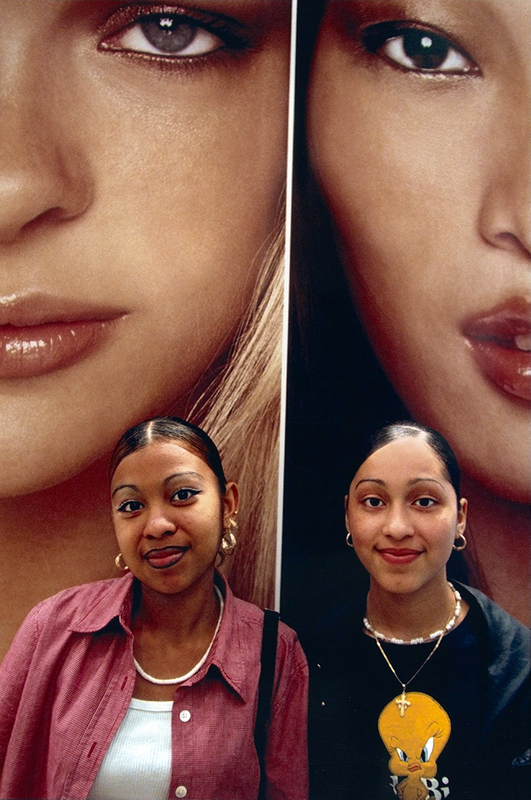 Physiognomy, the study of the link between the face and human psyche, resulted in the belief that different types of people could be classified by their visage. 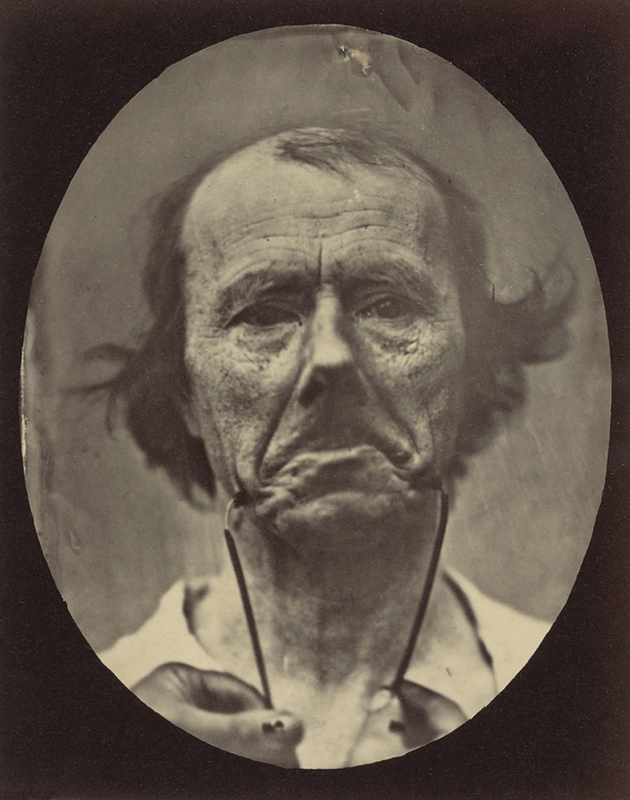 The exhibition includes some of the earliest uses of photography to record facial expression, as in Duchenne de Boulogne’s (French, 1806-1875) Figure 44: The Muscle of Sadness (negative, 1850s). 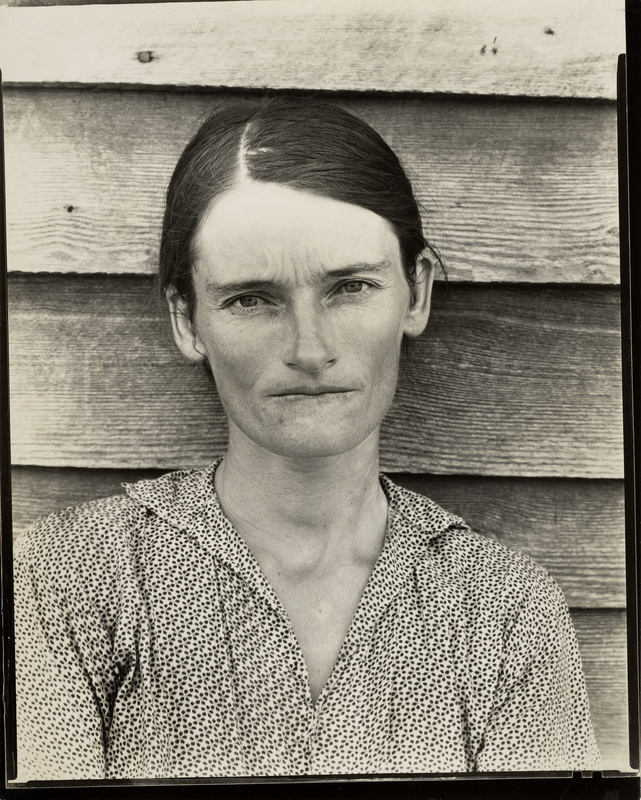 This also resonates in the 20th-century photographs by Walker Evans (American, 1903-1975) of Allie Mae Burroughs, Hale County Alabama (negative 1936) in that the subject’s expression could be deemed as suggestive of the current state of her mind. 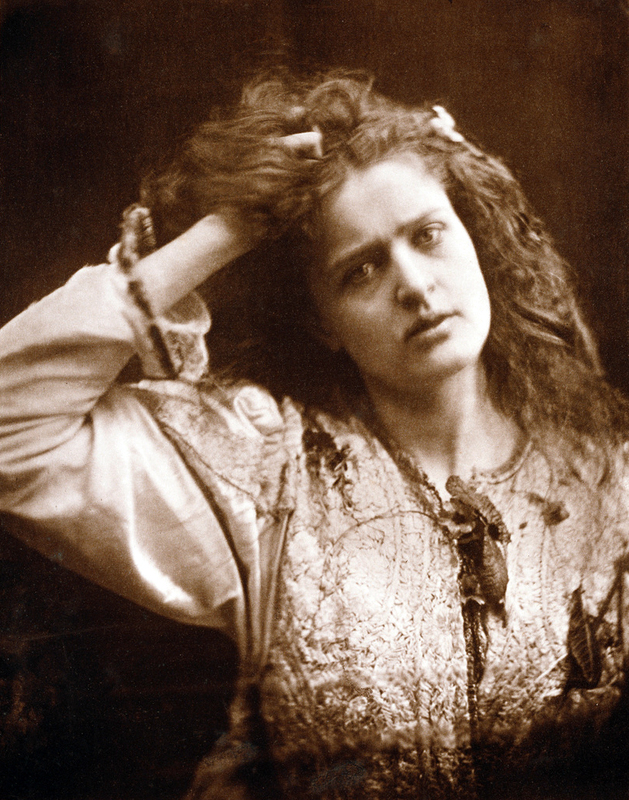 In this frame (in others she is viewed as smiling) she stares intently at the camera slightly biting her lip, perhaps alluding to uncertainty of what is to come for her and her family. 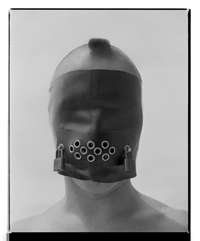 In addition to photography’s engagement with human expression, In Focus: Expressions examines the literal and figurative concept of the mask. Contrary to a candid photograph, the mask is the face we choose to present to the world. 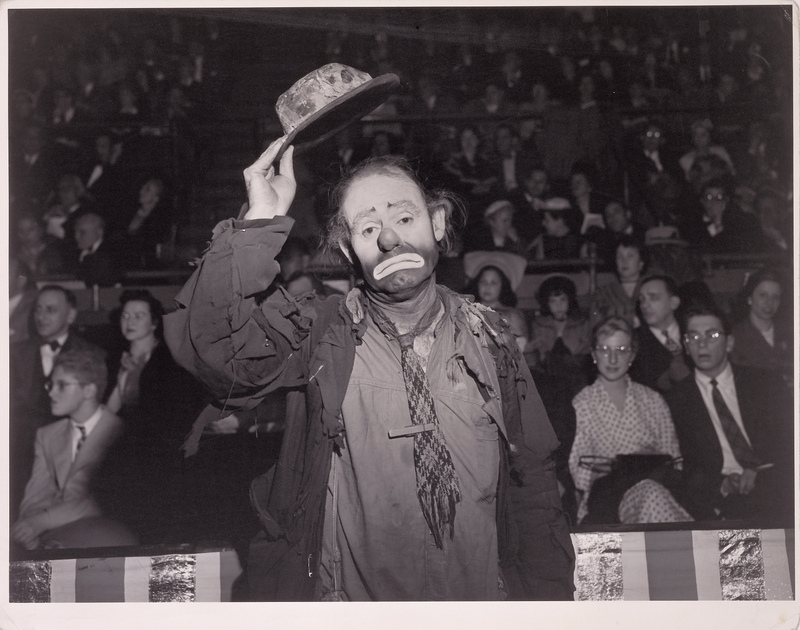 Weegee’s (Arthur Fellig’s) (American, born Austria, 1899-1968) Emmett Kelly, Ringling Brothers and Barnum & Bailey Circus (about 1950) demonstrates this concept, projecting the character of a sad clown in place of his real identity as Emmett Kelly. Guillaume-Benjamin-Amand Duchenne (de Boulogne) (September 17, 1806 in Boulogne-sur-Mer – September 15, 1875 in Paris) was a French neurologist who revived Galvani’s research and greatly advanced the science of electrophysiology. The era of modern neurology developed from Duchenne’s understanding of neural pathways and his diagnostic innovations including deep tissue biopsy, nerve conduction tests (NCS), and clinical photography. This extraordinary range of activities (mostly in the Salpêtrière) was achieved against the background of a troubled personal life and a generally indifferent medical and scientific establishment. Neurology did not exist in France before Duchenne and although many medical historians regard Jean-Martin Charcot as the father of the discipline, Charcot owed much to Duchenne, often acknowledging him as “mon maître en neurologie” (my teacher in neurology). 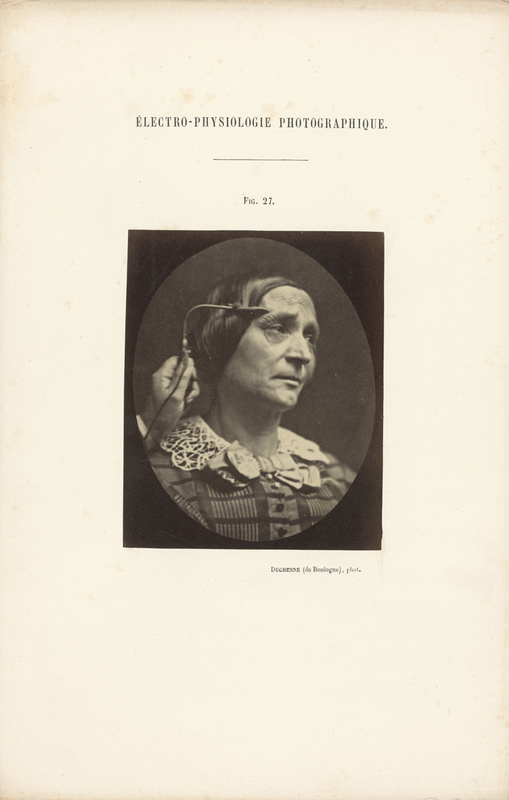 … Duchenne’s monograph, the Mécanisme de la physionomie humaine – also illustrated prominently by his photographs – was the first study on the physiology of emotion and was highly influential on Darwin’s work on human evolution and emotional expression. In 1835, Duchenne began experimenting with therapeutic “électropuncture” (a technique recently invented by François Magendie and Jean-Baptiste Sarlandière by which electric shock was administered beneath the skin with sharp electrodes to stimulate the muscles). After a brief and unhappy second marriage, Duchenne returned to Paris in 1842 in order to continue his medical research. Here, he did not achieve a senior hospital appointment, but supported himself with a small private medical practice, while daily visiting a number of teaching hospitals, including the Salpêtrière psychiatric centre. He developed a non-invasive technique of muscle stimulation that used faradic shock on the surface of the skin, which he called “électrisation localisée” and he published these experiments in his work, On Localized Electrization and its Application to Pathology and Therapy, first published in 1855. A pictorial supplement to the second edition, Album of Pathological Photographs (Album de Photographies Pathologiques) was published in 1862. A few months later, the first edition of his now much-discussed work, The Mechanism of Human Physiognomy, was published. Were it not for this small, but remarkable, work, his next publication, the result of nearly 20 years of study, Duchenne’s Physiology of Movements, his most important contribution to medical science, might well have gone unnoticed. Influenced by the fashionable beliefs of physiognomy of the 19th century, Duchenne wanted to determine how the muscles in the human face produce facial expressions which he believed to be directly linked to the soul of man. He is known, in particular, for the way he triggered muscular contractions with electrical probes, recording the resulting distorted and often grotesque expressions with the recently invented camera. 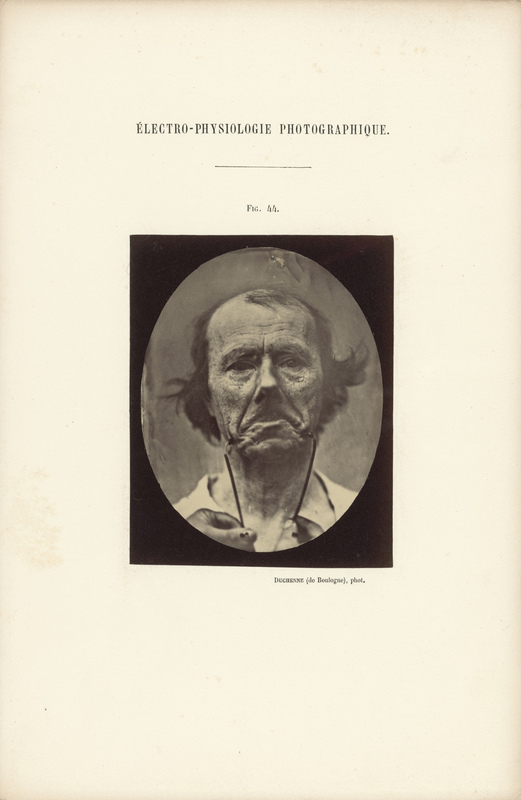 He published his findings in 1862, together with extraordinary photographs of the induced expressions, in the book Mecanisme de la physionomie Humaine (The Mechanism of Human Facial Expression, also known as The Mechanism of Human Physiognomy). Duchenne defines the fundamental expressive gestures of the human face and associates each with a specific facial muscle or muscle group. He identifies thirteen primary emotions the expression of which is controlled by one or two muscles. He also isolates the precise contractions that result in each expression and separates them into two categories: partial and combined. 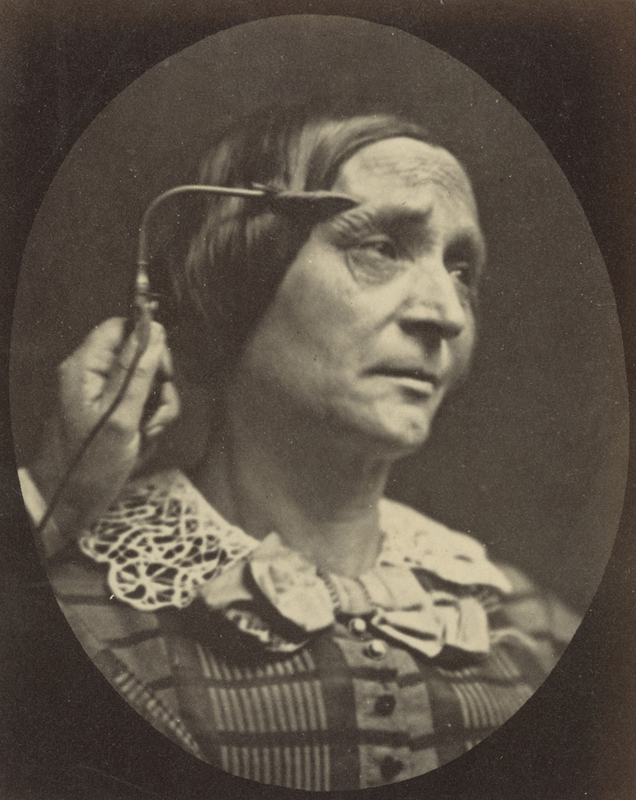 To stimulate the facial muscles and capture these “idealized” expressions of his patients, Duchenne applied faradic shock through electrified metal probes pressed upon the surface of the various muscles of the face. 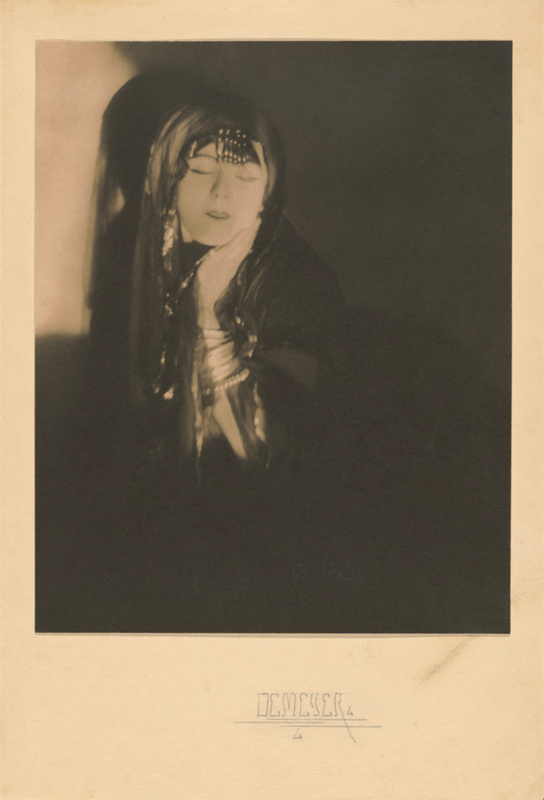 Duchenne was convinced that the “truth” of his pathognomic experiments could only be effectively rendered by photography, the subject’s expressions being too fleeting to be drawn or painted. 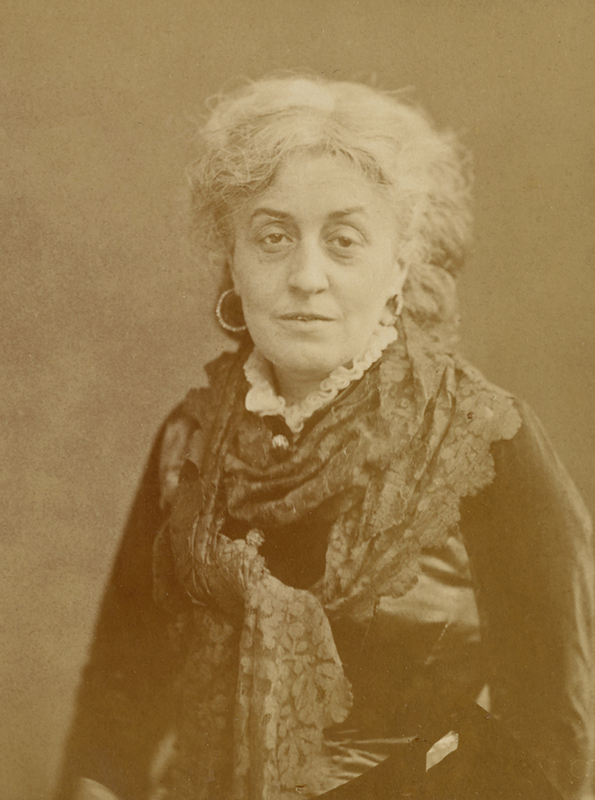 “Only photography,” he writes, “as truthful as a mirror, could attain such desirable perfection.” He worked with a talented, young photographer, Adrien Tournachon, (the brother of Felix Nadar), and also taught himself the art in order to document his experiments. 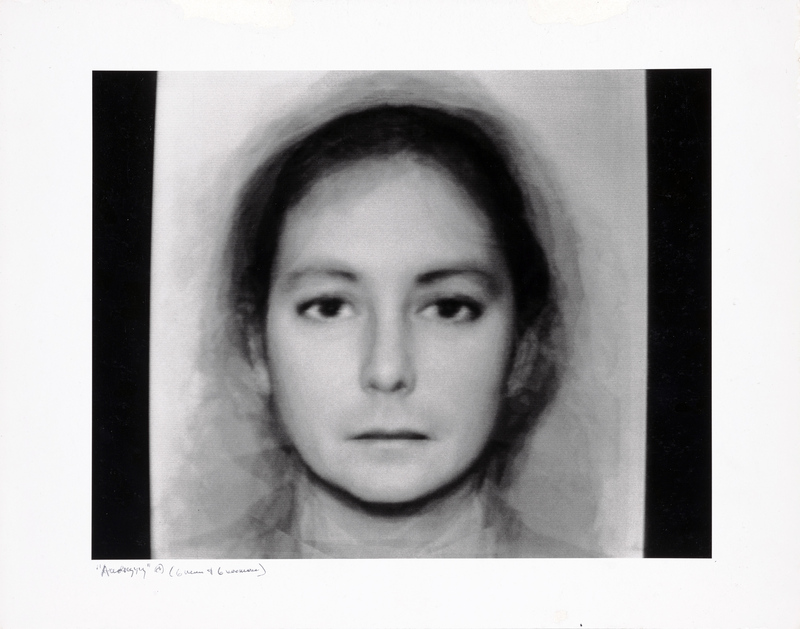 From an art-historical point of view, the Mechanism of Human Physiognomy was the first publication on the expression of human emotions to be illustrated with actual photographs. 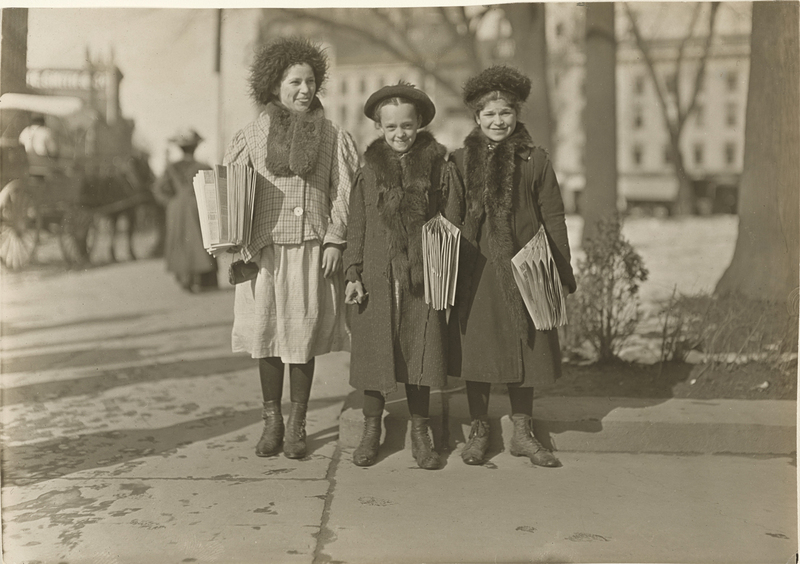 Photography had only recently been invented, and there was a widespread belief that this was a medium that could capture the “truth” of any situation in a way that other mediums were unable to do. Duchenne used six living models in the scientific section, all but one of whom were his patients. His primary model, however, was an “old toothless man, with a thin face, whose features, without being absolutely ugly, approached ordinary triviality.” Through his experiments, Duchenne sought to capture the very “conditions that aesthetically constitute beauty.” He reiterated this in the aesthetic section of the book where he spoke of his desire to portray the “conditions of beauty: beauty of form associated with the exactness of the facial expression, pose and gesture.” Duchenne referred to these facial expressions as the “gymnastics of the soul”. He replied to criticisms of his use of the old man by arguing that “every face could become spiritually beautiful through the accurate rendering of his or her emotions”, and furthermore said that because the patient was suffering from an anesthetic condition of the face, he could experiment upon the muscles of his face without causing him pain. 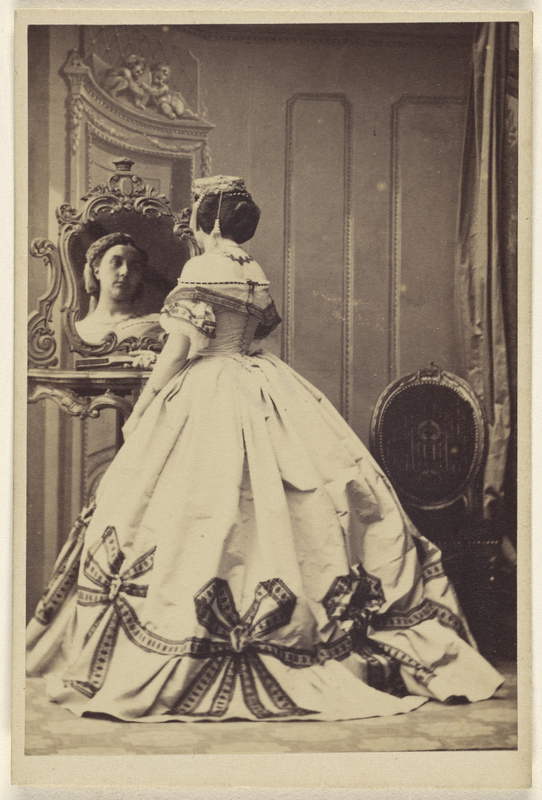 In 1851 Woodbury, who had already become a professional photographer, went to Australia and soon found work in the engineering department of the Melbourne waterworks. He photographed the construction of ducts and other waterworks as well as various buildings in Melbourne. He received a medal for his photography in 1854. 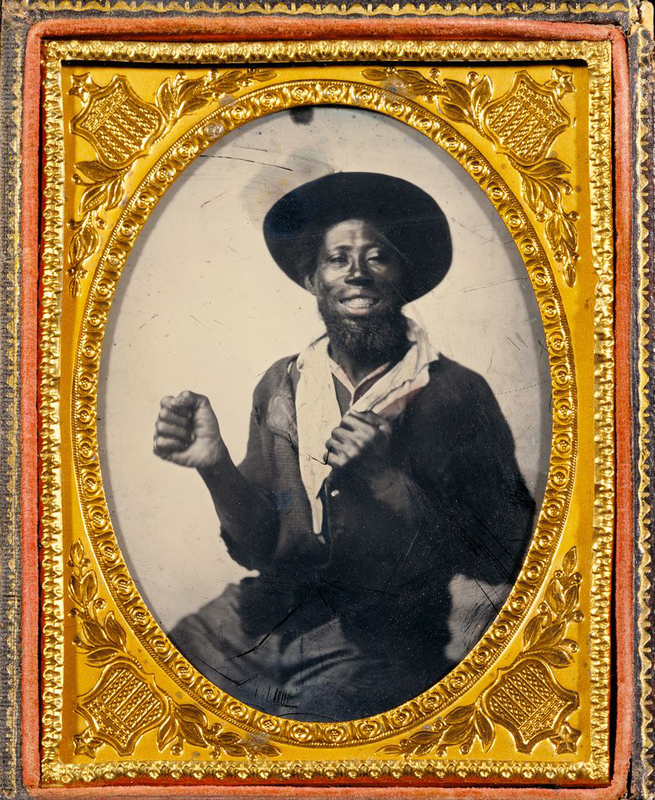 At some point in the mid-1850s Woodbury met expatriate British photographer James Page. In 1857 the two left Melbourne and moved to Batavia (now Jakarta), Dutch East Indies, arriving 18 May 1857, and established the partnership of Woodbury & Page that same year. During most of 1858 Woodbury & Page photographed in Central and East Java, producing large views of the ruined temples near Surakarta, amongst other subjects, before 1 September of that year. After their tour of Java, by 8 December 1858 Woodbury and Page had returned to Batavia. 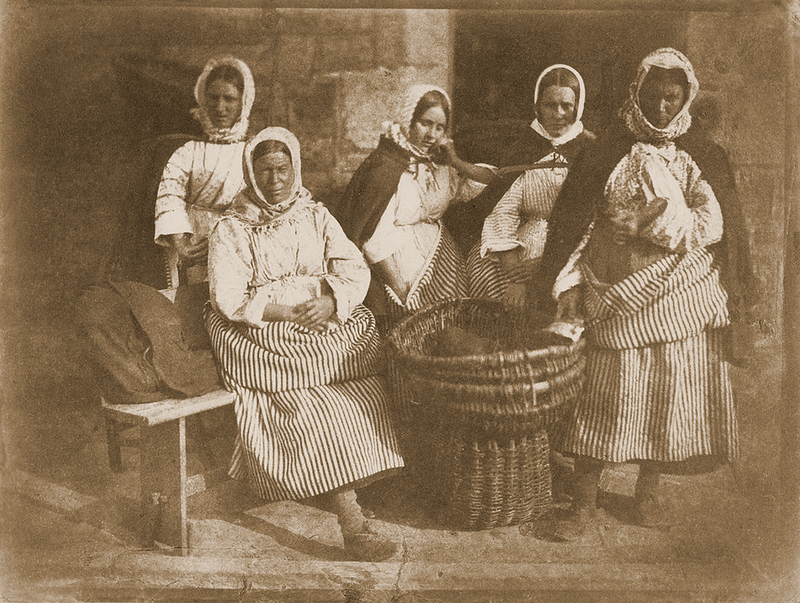 In 1859 Woodbury returned to England to arrange a regular supplier of photographic materials for his photographic studio and he contracted the London firm Negretti and Zambra to market Woodbury & Page photographs in England. Woodbury returned to Java in 1860 and during most of that year travelled with Page through Central and West Java along with Walter’s brother, Henry James Woodbury (born 1836 – died 1873), who had arrived in Batavia in April 1859. On 18 March 1861 Woodbury & Page moved to new premises, also in Batavia, and the studio was renamed Photographisch Atelier van Walter Woodbury, also known as Atelier Woodbury. 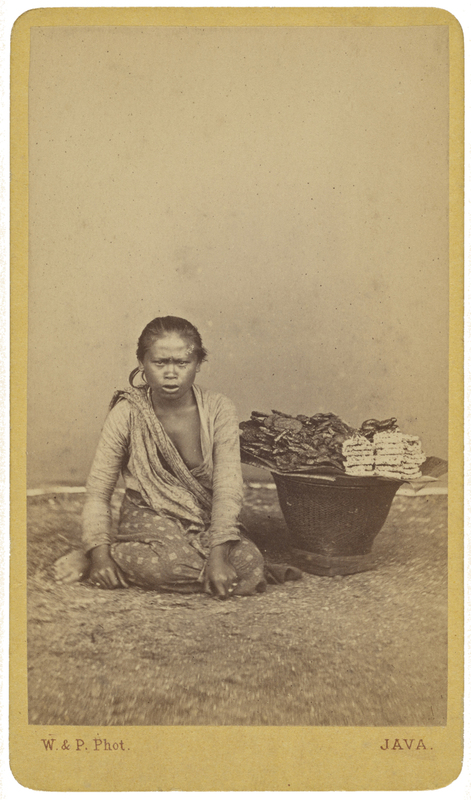 The firm sold portraits, views of Java, stereographs, cameras, lenses, photographic chemicals and other photographic supplies. These premises continued to be used until 1908, when the firm was dissolved. 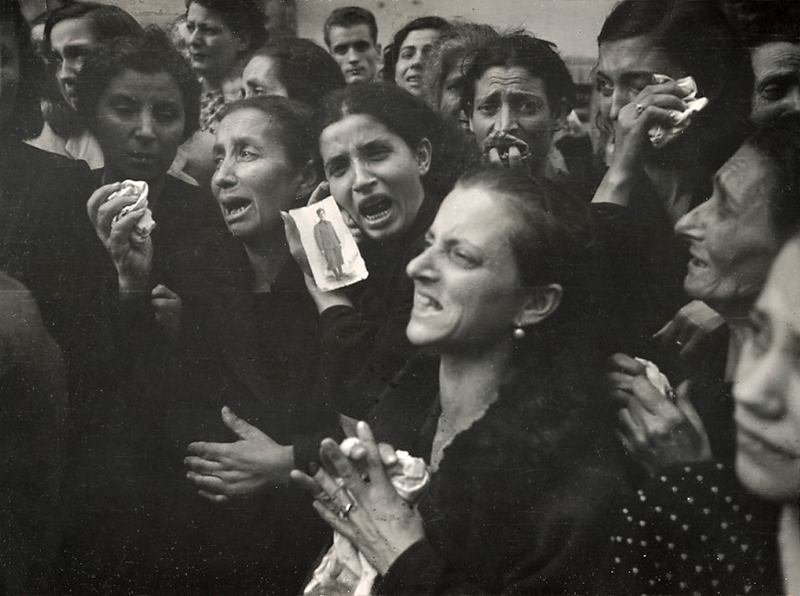 While Weegee’s work appeared in many American newspapers and magazines, his methods would sometimes be considered ethically questionable by today’s journalistic standards. In this image, a drunk woman confronts two High Society women who are attending the opera. Mrs. George Washington Kavanaugh and Lady Decies appear nonplussed to be in close proximity to the disheveled woman. 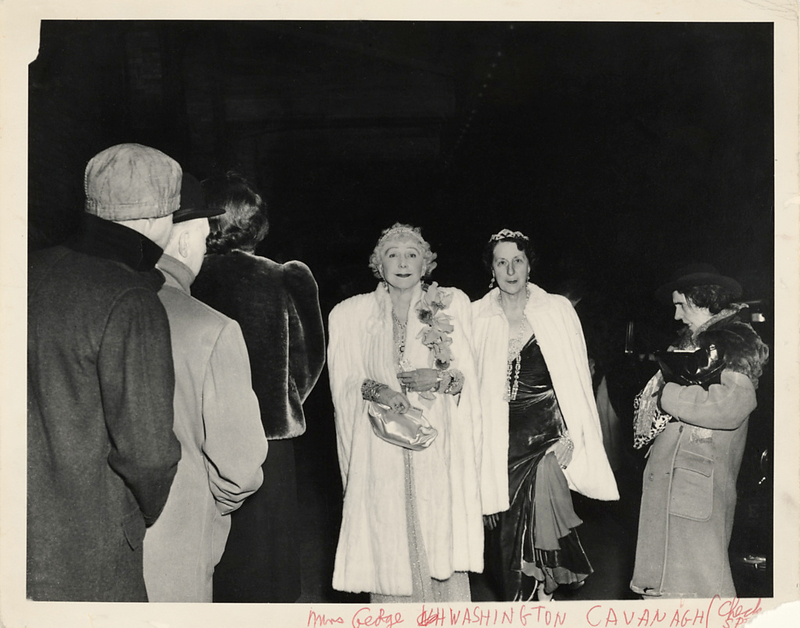 Weegee’s flash illuminates their fur wraps and tiaras, drawing them into the foreground. The drunk woman emerges from the shadows on the right side, her mouth tense and open as if she were saying something, hair tousled, her face considerably less sharp than those of her rich counterparts. 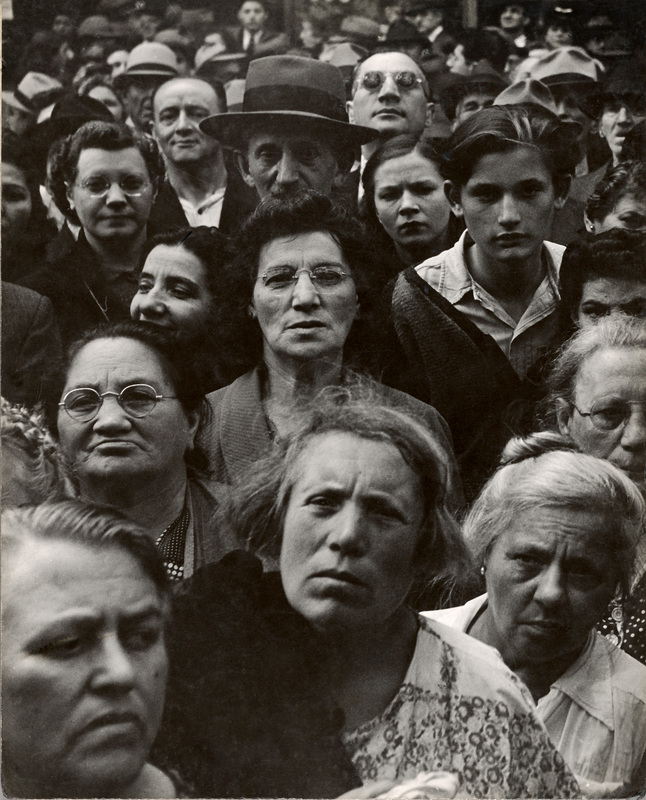 The Critic is the second name Weegee gave this photograph. He originally called it, The Fashionable People. 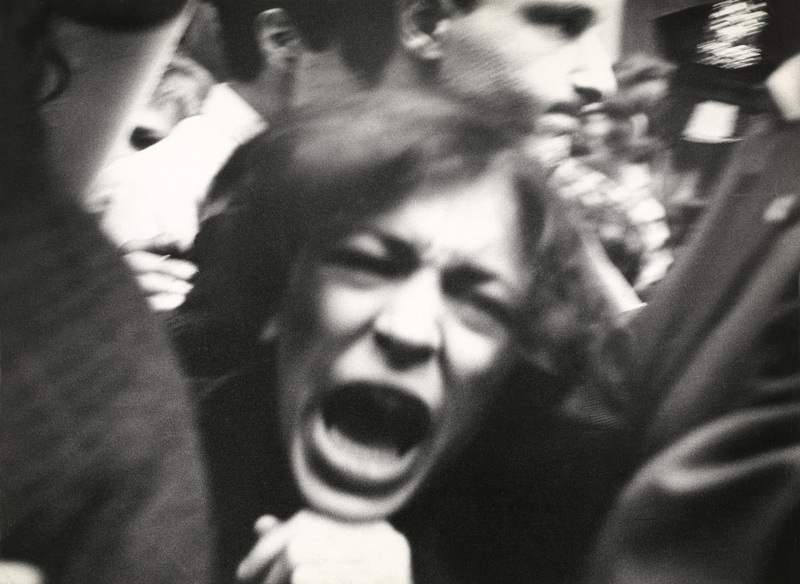 In an interview, Weegee’s assistant, Louie Liotta later revealed that the picture was entirely set up. 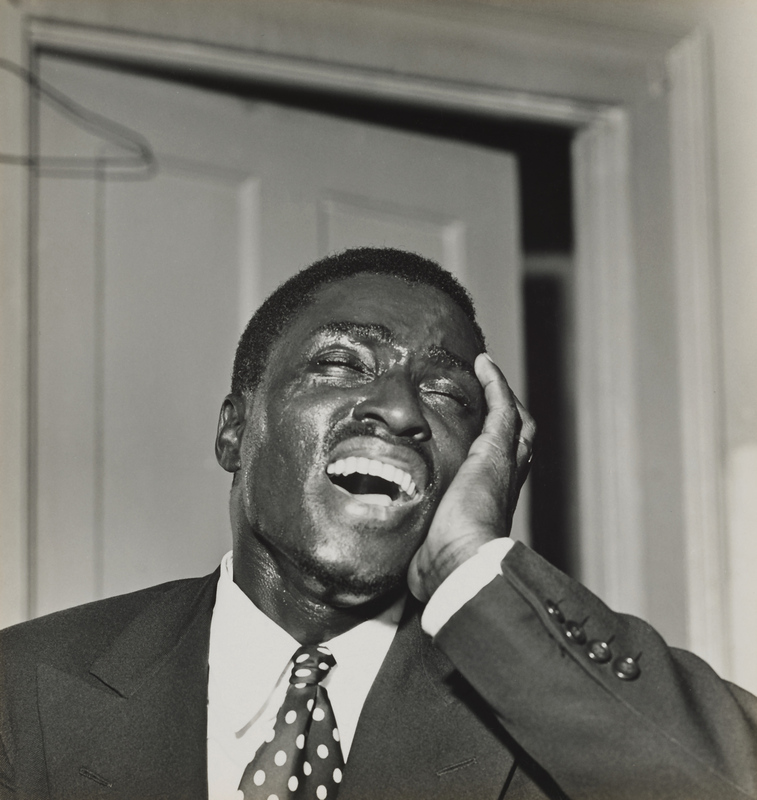 Weegee had asked Liotta to bring a regular from a bar in the Bowery section of Manhattan to the season’s opening of the Metropolitan Opera. Liotta complied. After getting the woman drunk, they positioned her near the red carpet, where Weegee readied his camera to capture the moment seen here. 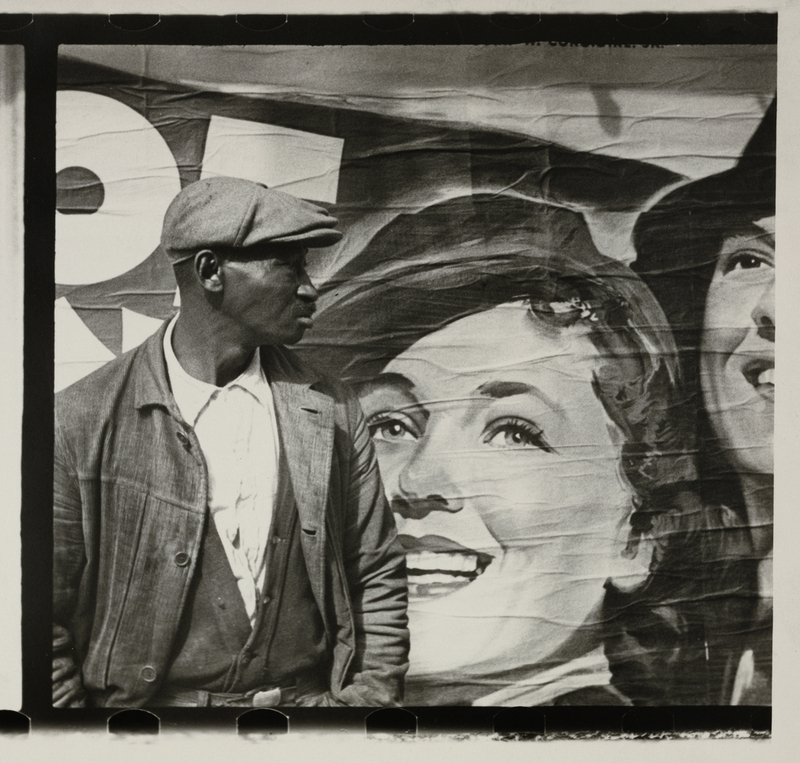 The impact of seeing this striking image for the first time is evident in Walker Evans’s vivid recollection. At the time, most photographers were choosing “pretty” subjects and creating fanciful atmospheric effects in the style of the Impressionists. 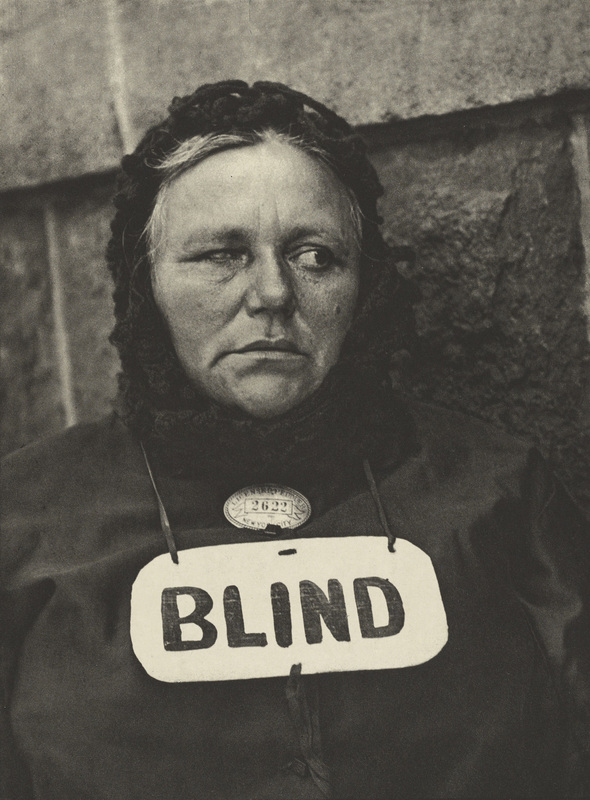 Paul Strand’s unconventional subject and direct approach challenged assumptions about the medium.